I guess we're not even surprised at this point. 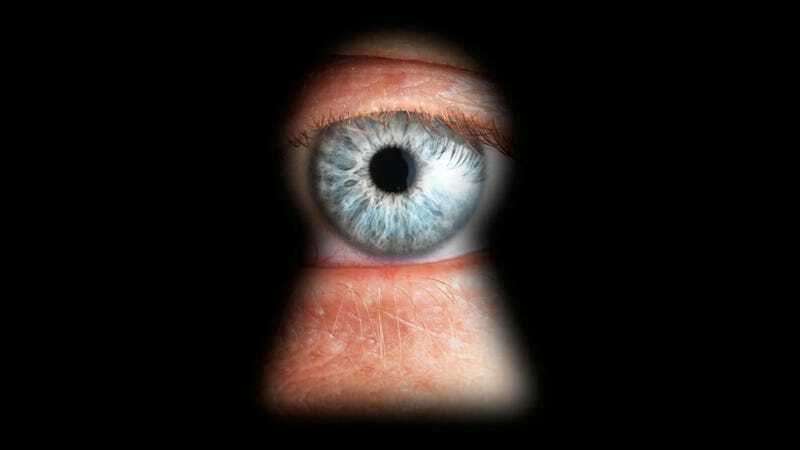 Der Spiegel is reporting that internal NSA documents prove the agency's widespread smartphone data access. And it's pretty exhaustive. Spiegel found explicit mention of information access from iPhones, BlackBerry handsets, and devices running Android. Everything from contact lists to texts and location tracking is available, and the NSA has set up teams to specialize in cracking each operating system. These teams also look for additional gains like the ability to monitor a user's computer after an iPhone sync, and get access from there to even more iPhone features. The news is problematic for RIM in particular, because the security of BlackBerry mail has always been a touted feature. A RIM representative made a statement to Der Spiegel that, "It is not for us to comment on media reports regarding alleged government surveillance of telecommunications traffic."